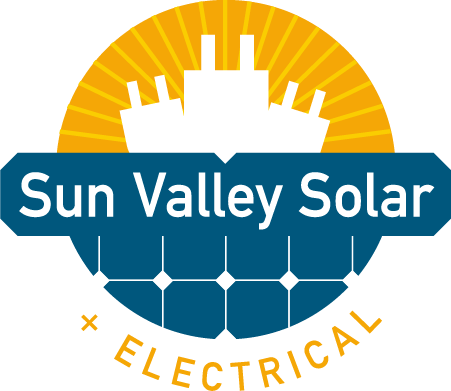 Sun Valley Solar + Electrical is owned and operated by Andrew Fast, certified master electrician, in Medicine Hat, Alberta. We pride ourselves on offering a high standard for quality work and safety. Our passion for powering a green future drives us to create better solutions for design and energy saving. We are trained electricians for the power of tomorrow specializing in solar energy installation and maintenance. We keep up-to-date with the newest technology and are top-notch troubleshooters who specialize in saving you time and money. We are happy to educate our clients on the best products for them and offer full technical support during and after project completion. Amp up your electrical needs with Sun Valley Solar + Electrical. Our high standard for quality work and safety makes us trusted professionals. We make a personal commitment to our customers to ensure their safety and comfort. Contact us today to discuss your next project! Energy for the future with traditional quality & service.